Place your order for the 1 oz 2018 Disney Scrooge McDuck silver coin from our online store now and pay the lowest price anywhere! 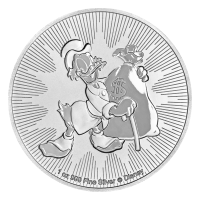 The subject of this silver bullion coin is none other than Donald Duck's excessively wealthy uncle, Scrooge McDuck, of Disney fame. The reverse of this playful bullion coin features a charming portrait of Scrooge at his boastful best, toting a rather large bag of his own bullion coins, dressed to the nines in top hat and customary Scrooge spats. 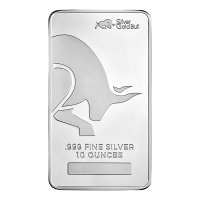 Joining Scrooge on a radiant field of starburst design, the coin's weight and purity, as well as the Disney logo in diminutive, unassuming print. On the obverse, Ian Rank-Broadley's rather youthful portrait of Elizabeth II, captured in meticulous detail, each strand of hair and crown jewel crisp and ever so clear. 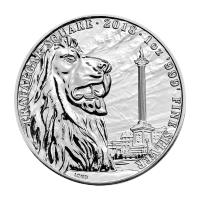 Also on the obverse, Elizabeth II's name, the year of issue, the name, 'Niue' and the coin's unique denominational value. Donald's rather eccentric, Scottish uncle, a duck of extraordinary wealth, made his entrance into the Disney wonderland as far back as 1947 and, owing to his controversial extravagance, has always been a favourite amongst Disney fans. 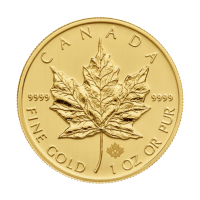 Take home your own piece of the Scrooge fortune and fortify your holdings with a 1 oz 2018 Disney Scrooge McDuck silver coin today. צד אחד Effigy of Queen Elizabeth II and the words "Elizabeth II Niue Two Dollars 2018"
הפוך Scrooge McDuck with a bag of bullion and a cane. Scrooge McDuck with a bag of bullion and a cane. 1 oz 2018 Disney Scrooge McDuck Silver Coin Place your order for the 1 oz 2018 Disney Scrooge McDuck silver coin from our online store now and pay the lowest price anywhere! 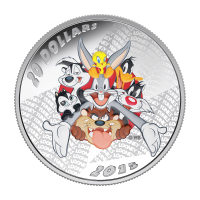 The subject of this silver bullion coin is none other than Donald Duck's excessively wealthy uncle, Scrooge McDuck, of Disney fame. The reverse of this playful bullion coin features a charming portrait of Scrooge at his boastful best, toting a rather large bag of his own bullion coins, dressed to the nines in top hat and customary Scrooge spats. 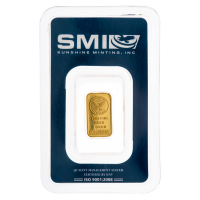 Joining Scrooge on a radiant field of starburst design, the coin's weight and purity, as well as the Disney logo in diminutive, unassuming print. On the obverse, Ian Rank-Broadley's rather youthful portrait of Elizabeth II, captured in meticulous detail, each strand of hair and crown jewel crisp and ever so clear. 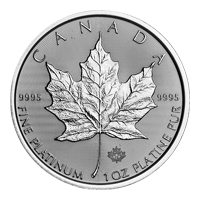 Also on the obverse, Elizabeth II's name, the year of issue, the name, 'Niue' and the coin's unique denominational value. Donald's rather eccentric, Scottish uncle, a duck of extraordinary wealth, made his entrance into the Disney wonderland as far back as 1947 and, owing to his controversial extravagance, has always been a favourite amongst Disney fans. Take home your own piece of the Scrooge fortune and fortify your holdings with a 1 oz 2018 Disney Scrooge McDuck silver coin today.